Imagine living in this Luxurious waterfront town home with breathtaking views of spectacular sunsets over the canal, bay and NO HOA or CONDO FEES. 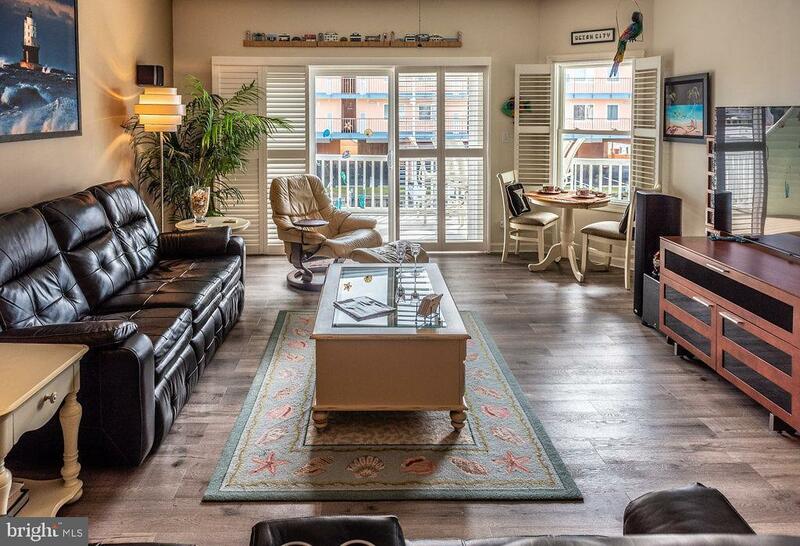 An extraordinary Never Rented 3 level townhome boasts over 2200 square of exquisite living space with private boat dock. 10,000 lb boat lift and Direct access to the Bay!!! . 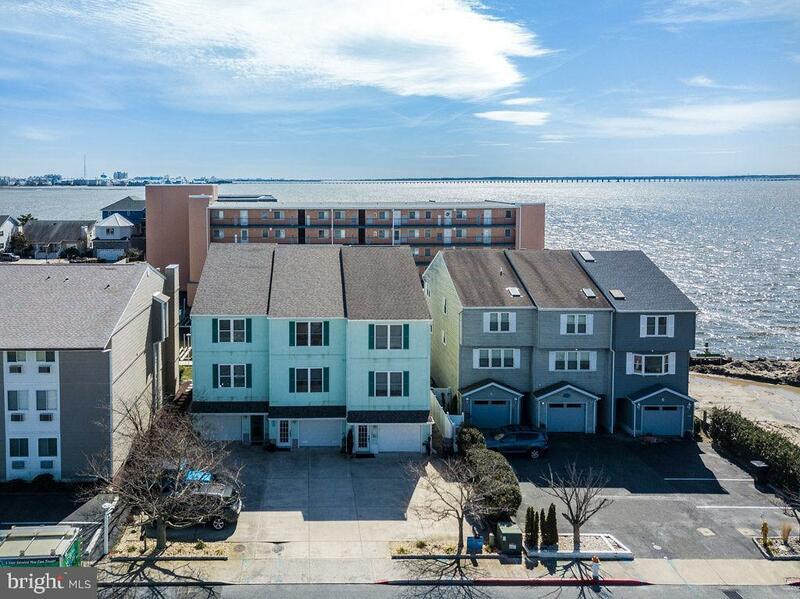 This furnished (refer to inventory addendum) 3 bedroom 3 Full Baths, Oversize garage and storage room is move in ready for your summer enjoyment. The glass sliders with beautiful plantation shutters optimize all the water views off multiple balconies, great room, kitchen and breakfast nook! 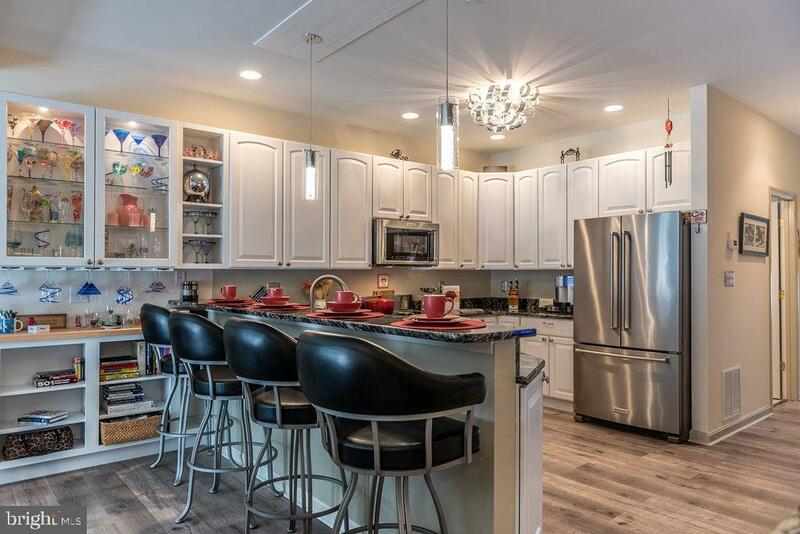 Entertaining in this home will be effortless with expansive chef designed kitchen with breakfast bar seating for 5, granite counter tops, upgraded cabinetry stainless steel appliances and custom designed granite top bar and wine cooler for your evening delight. 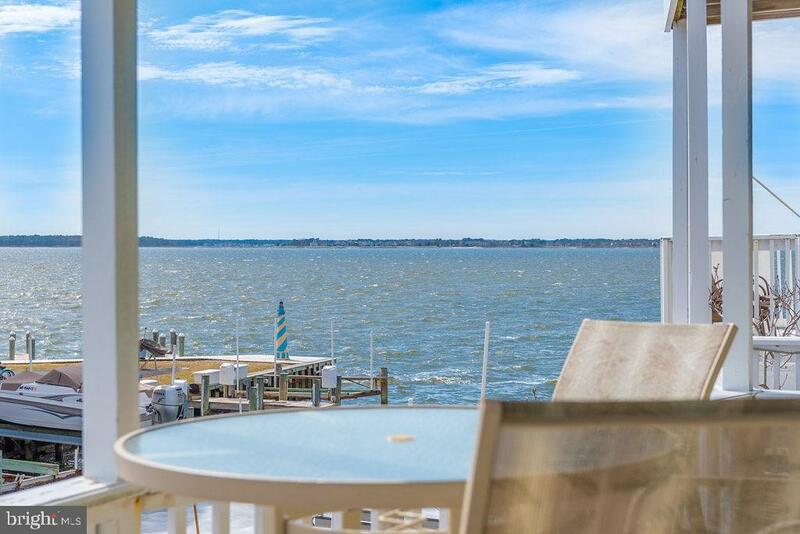 After a full day of boating, fishing, crabbing or sunning enjoy some relaxation in the most amazing waterfront Master Suite with private balcony, fireplace and Stylish Tiled Master Bath. This home has many other enhancements throughout including a tiled master bath floors, new cortex flooring in kitchen, great room, steps, tankless water heater, unbelievable storage and shelving in the garage, 2 reserved parking space on concrete driveway! Great location with wonderful restaurants shops and beach only a stones throw away This is True Paradise Living at at the beach!